Dr. David Kerridge is a retired college professor living in Merritt. David was the founding professor of the Biology Department at Malaspina College in Nanaimo (now Vancouver Island University). He taught and did research there for many years. With a BSc from University of Victoria, an MSc from Carleton University, Ottawa, and a PhD from Texas Tech University, David has extensive research experience, especially with small mammals. His fascination with bats was triggered as student and continues to the present. 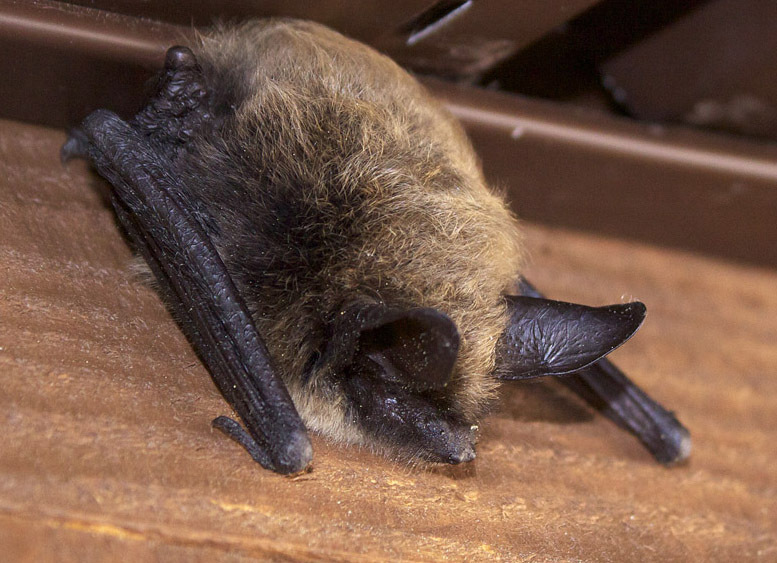 During his tenure at Malaspina College he undertook diverse research on bats including genetics, colony location and banding. An outgoing and entertaining speaker, David will guide us into the often mysterious nocturnal world of bats.